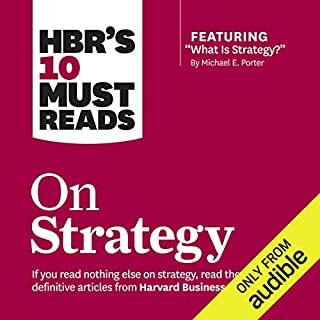 The 10-Day MBA is an essential business reference, summarising a top business school education in one audio collection. 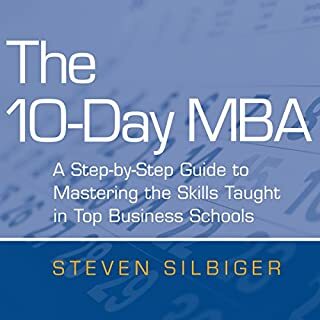 Steven Silbiger devotes a concise chapter to each discipline you will encounter on an MBA course - marketing, ethics, accounting, organisational behaviour, quantitative analysis, finance, operations, economics and strategy. 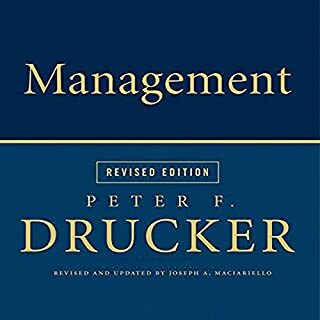 On day 10 the author gives a series of MBA mini courses on research, public speaking, negotiating, international business and more. 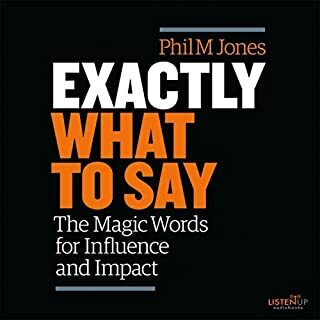 No accompanying materials provided by Audible! Relevance to the modern leader. 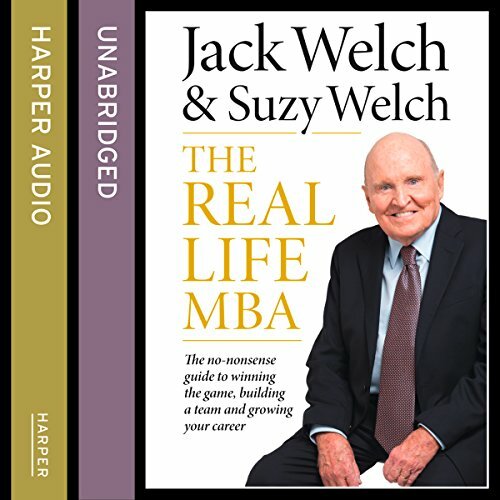 Business authors Jack and Suzy Welch return, nearly a decade after publishing their international best seller, Winning, to tackle the most pressing business challenges in the modern world. 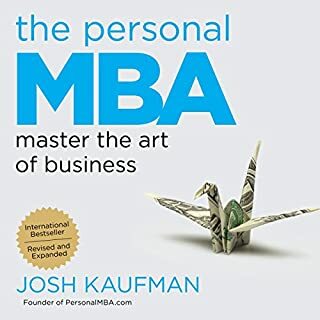 From creating winning strategies to leading and managing others, The Real Life MBA acts as an essential guide for every person in business today and tomorrow. 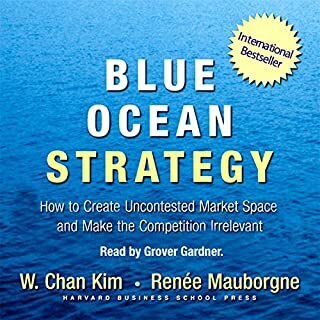 You can talk about theories, concepts, and ideologies all you want, but when it gets right down to it, winning in business is all about mastering the gritty, inescapable, make-or-break, real-life dilemmas that define the new economy, the old economy, and everything in between. My boss is unbearable. 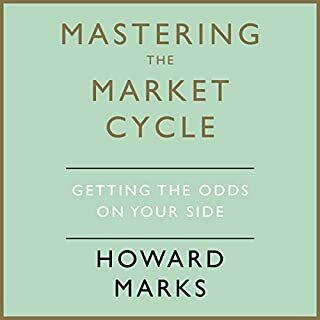 I'm stuck in career purgatory. My team lacks enthusiasm. Our IT department is incompetent. 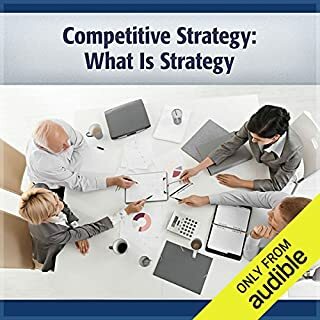 Our strategy is outdated. We don't understand our Chinese partners. We're just not growing. This is the real stuff of work today. 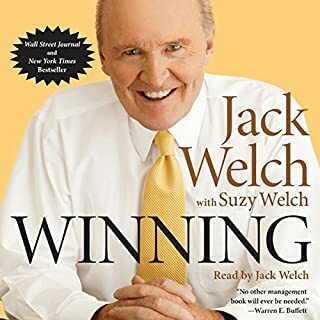 In the decade since their international best seller Winning was published, Jack and Suzy Welch have dug deeper into the world of business than ever before , travelling the world, consulting to businesses of every size and in every industry, working closely with entrepreneurs from Mumbai to Silicon Valley, starting their own company, and owning and managing more than 40 companies through private equity. 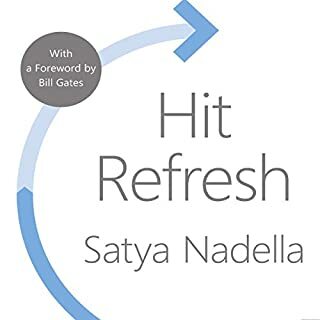 Coupled with Jack's 20 years of iconic leadership at GE and Suzy's tenure as editor of the Harvard Business Review, their new database of knowledge infuses the pages of The Real Life MBA with fresh, relevant stories and equally powerful solutions. 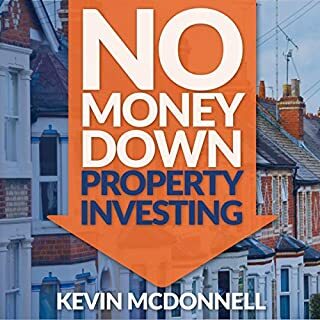 Simply an indispensable business book with very practical advice and guidance for all business people which is delivered with a very enjoyable narrative and humorous approach. 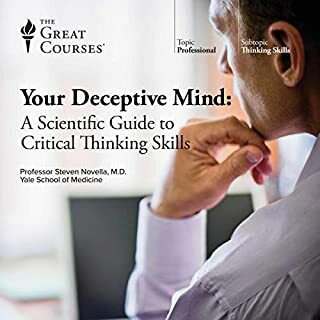 This book contains tons of amazing insights and advice for many at many levels. The content is first class. 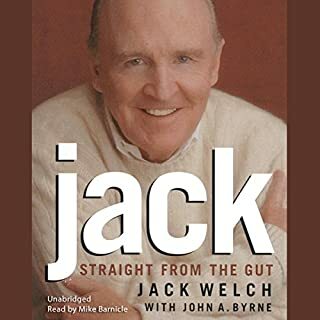 However, it's just not the same without Jack's voice. 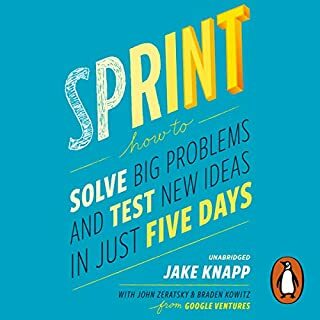 Will be reading again in a few weeks! 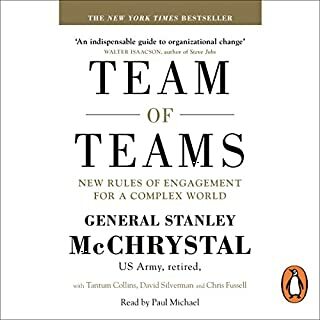 This tome is so dense in life-truths and gems, that it warrants at least a couple of re-reads. 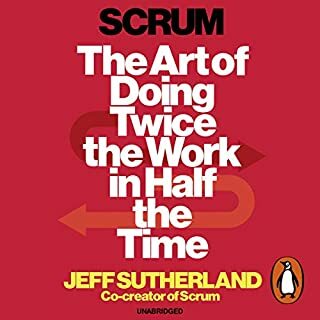 The secrets of being successful in business, at work and as a human being told in a very down-to-earth way by two of the most successful people of our time. 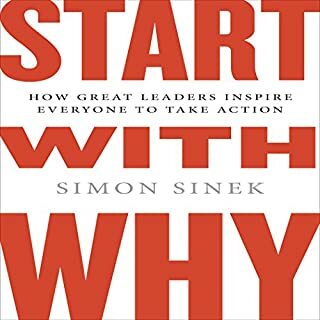 Great book, very wise advise. 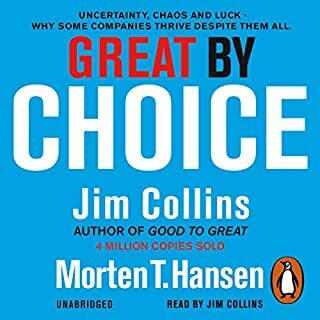 I loved hearing this book, the content is great - even better than Winning in my opinion- and the narrator is just perfect even for a foreigner like me.